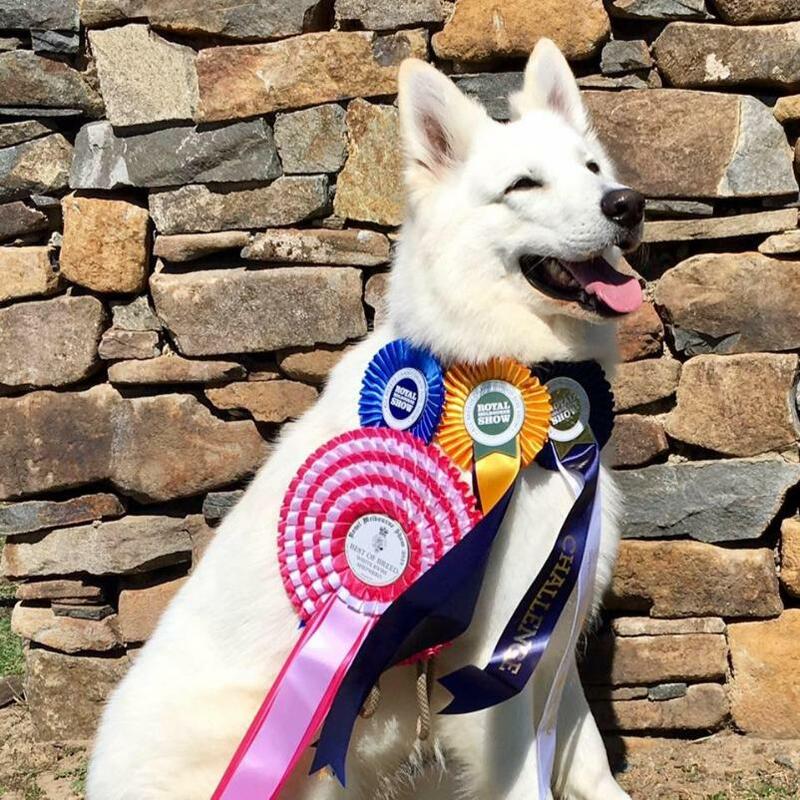 An amazing addition to Australia, Rambo is a true representation of the breed. A well mannered highly intelligent dog , structurally sound, as well as being very handsome. Bred from an outstanding European pedigree.